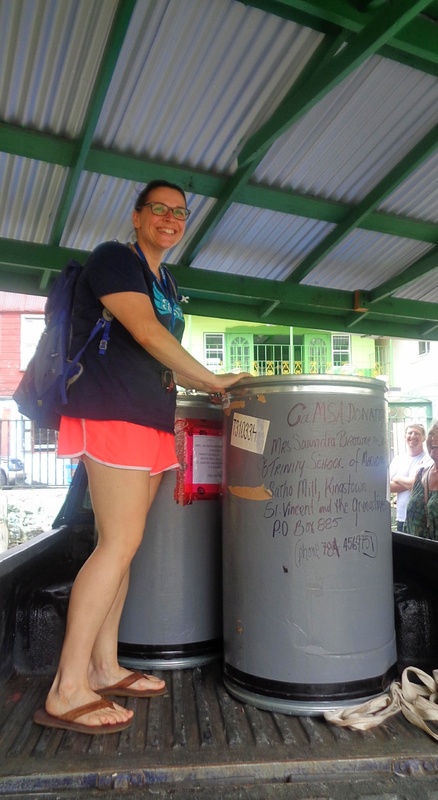 Last week, Trinity's Canadian Medical Student Association (CaMSA) made a large delivery of supplies (clothing, gifts, toiletries, etc.) to the Milton Cato Memorial Hospital social work department. The group was, as always, graciously welcomed by a department representative, social worker Kevan Glasgow. "Old Reliable." One of Trinity's fleet vehicles helping CaMSA with its delivery. Trinity School of Medicine held its Fifth Term Ceremony for the class of 2019 on campus last week. 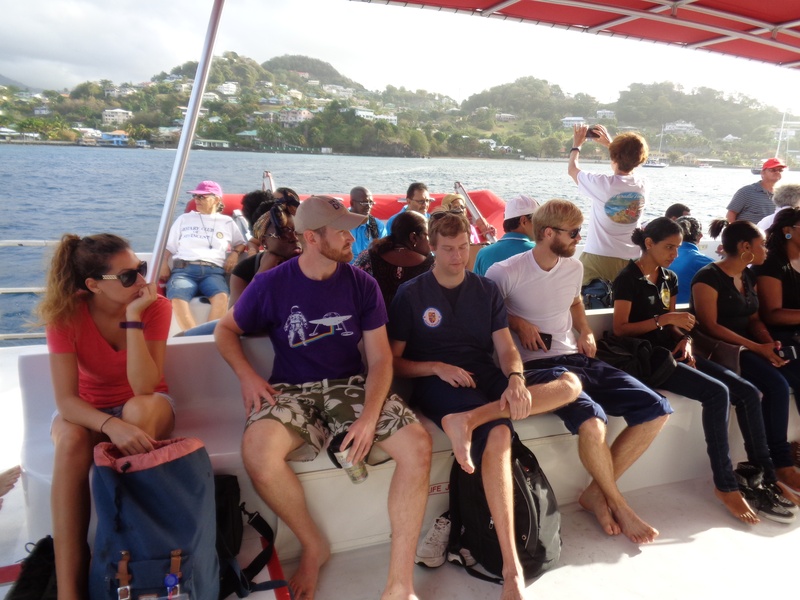 With colleagues, faculty, staff, relatives, family, and friends in attendance, the stage was set for students to reflect on the past two years in St. Vincent and the Grenadines and prepare for the subsequent years in Baltimore, Maryland for their clinical rotations. At Trinity School of Medicine, our guiding vision is clear, "To improve access to scientifically-based quality health care and enhance the health status of the residents of the communities served by our graduates." That perspective shapes every decision we make, from the largest pedagogical philosophy to the smallest detail of student life. It guides us from within, and creates new goals with each achievement. Because that guidance comes from within, we don't look outward that often, at the other schools in our region. However, this letter brought the circumstances students at another institution find themselves. 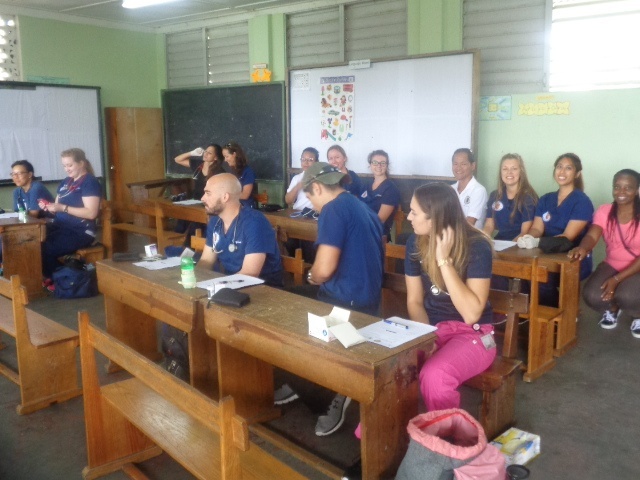 It makes it adamantly clear that while Caribbean medical schools exist because there is a need in the US and Canada going unfulfilled, not all of them are created equally. 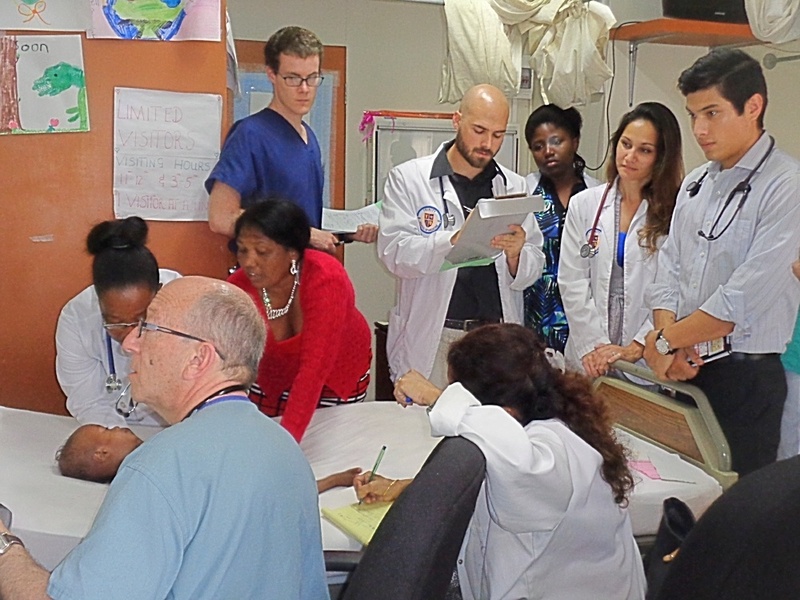 The World Pediatric Project conducted another mission to St. Vincent & the Grenadines and Trinity students were, once again, at bedside with the visiting specialists. This third visit of 2017 was focused on cardiology and headed by pediatric cardiologist, Dr. William Moskowitz. The trip culminated in the consultation and treatment of 178 children with congenital defects and rheumatic heart disease. 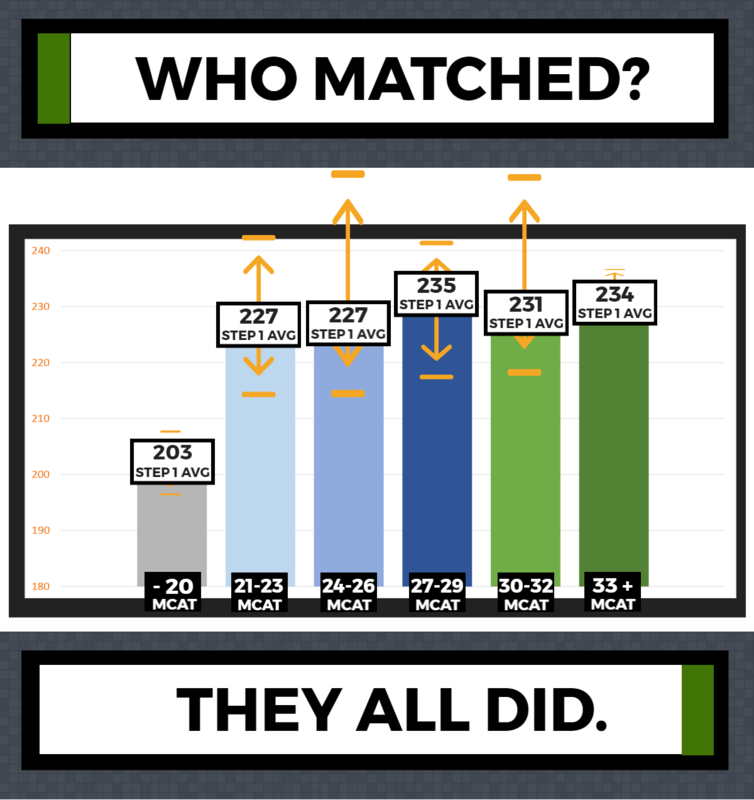 Last week, we published data that gave insight into this year's match for Trinity and its graduates. As a follow up, we're going to break down some of the complexities at play in the match itself, and give guidance to medical students, present and future, on how, and where, Trinity students go that extra mile and succeed.